Orange avocado green smoothie – Filled with juicy orange, fresh spinach, and smooth avocado and made completely from scratch. This green smoothie is delicious until the last drop and a wonderful way to pack more veggies and fruits into your diet every day! 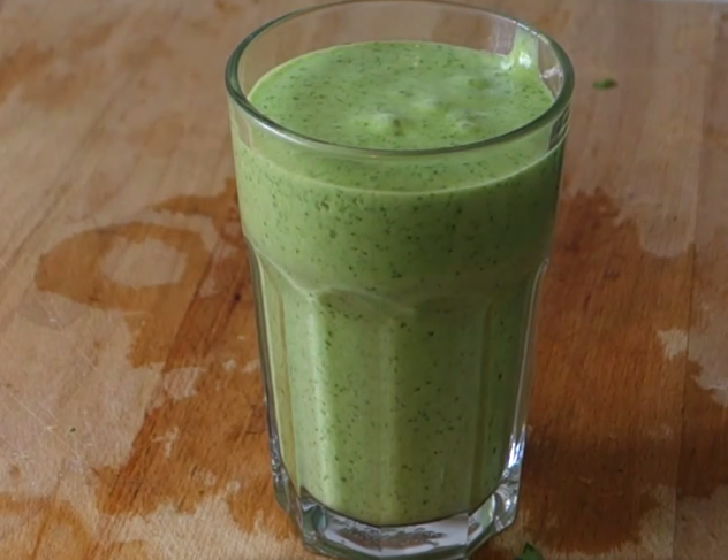 ➲ Add all of your ingredients to a blender or food processor in this order: orange juice, avocado, spinach, Greek yogurt. Blend until smooth. ➲ Turn off the blender and add honey to taste then blend until well incorporated. Serve immediately.